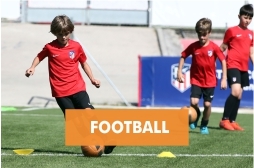 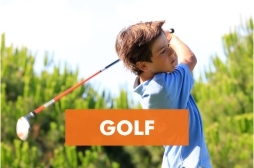 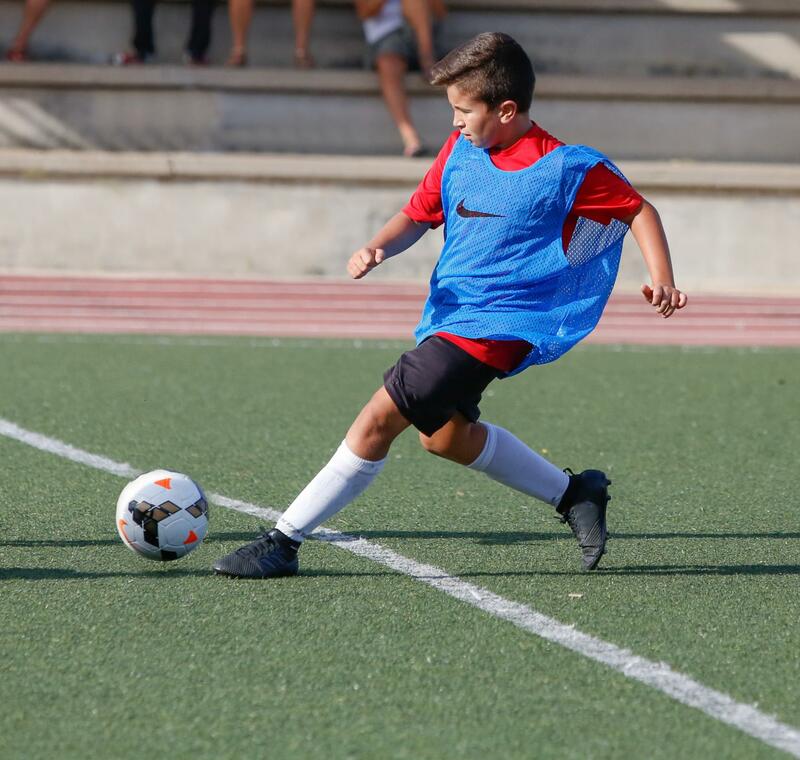 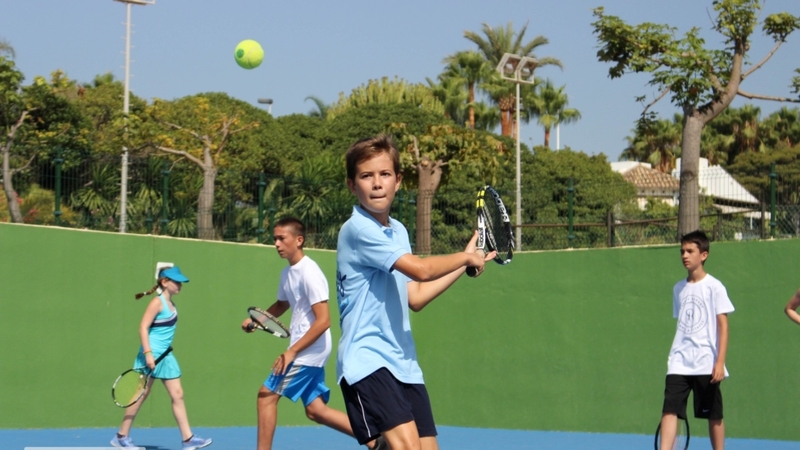 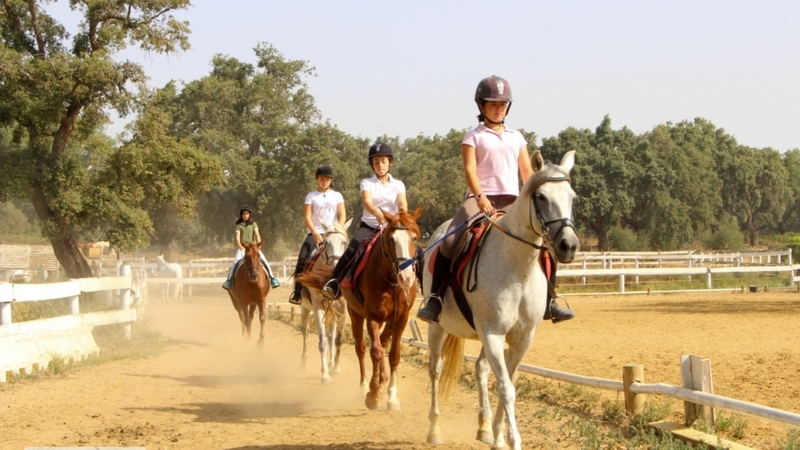 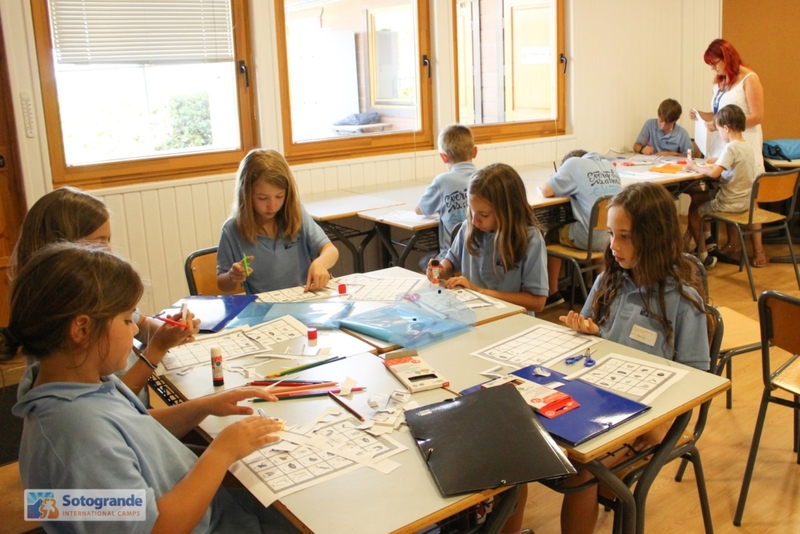 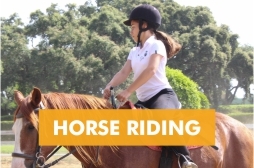 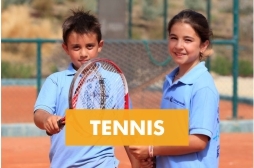 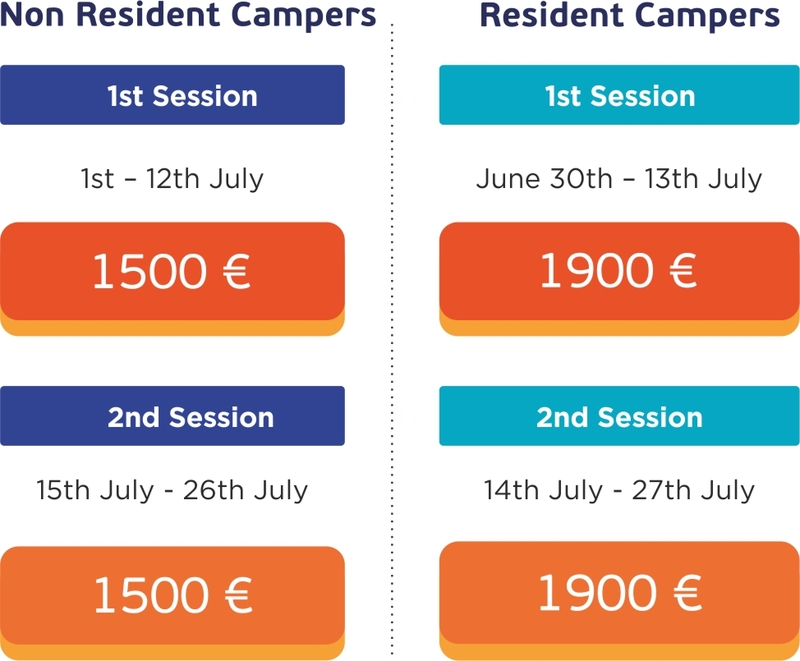 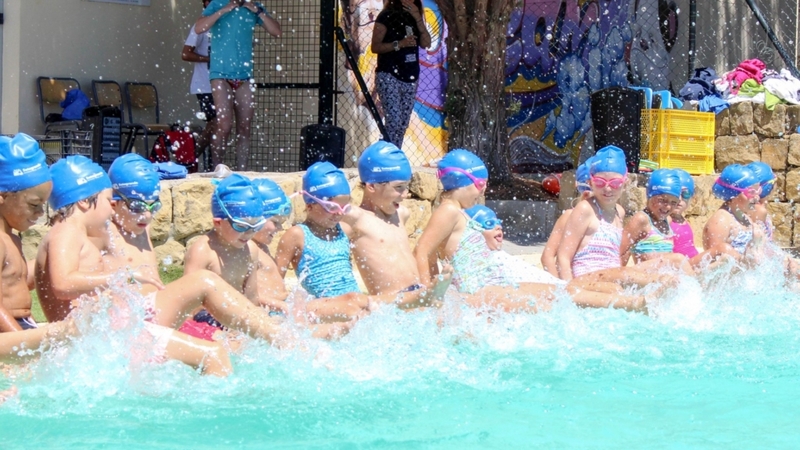 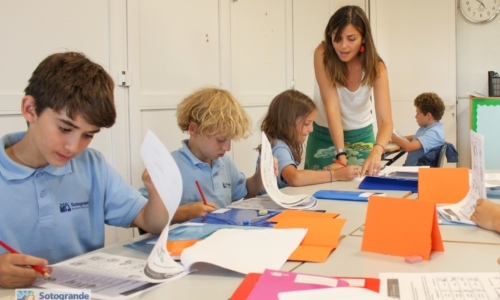 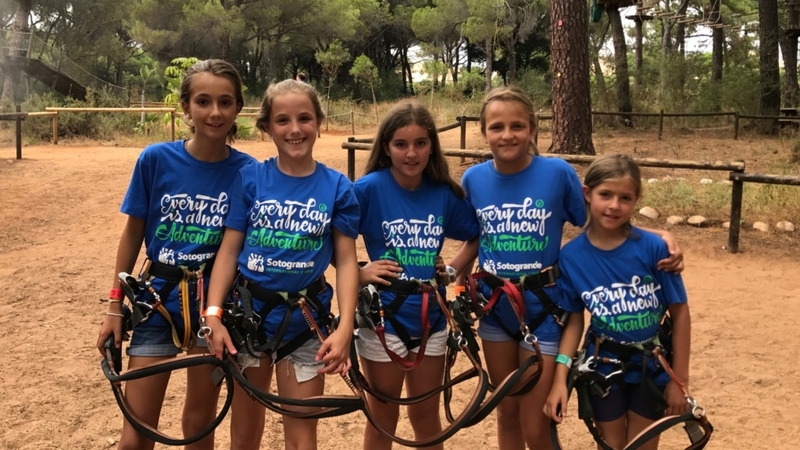 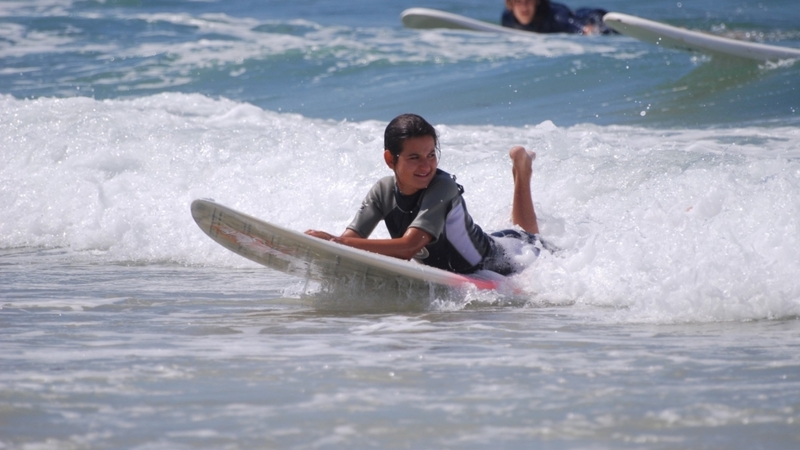 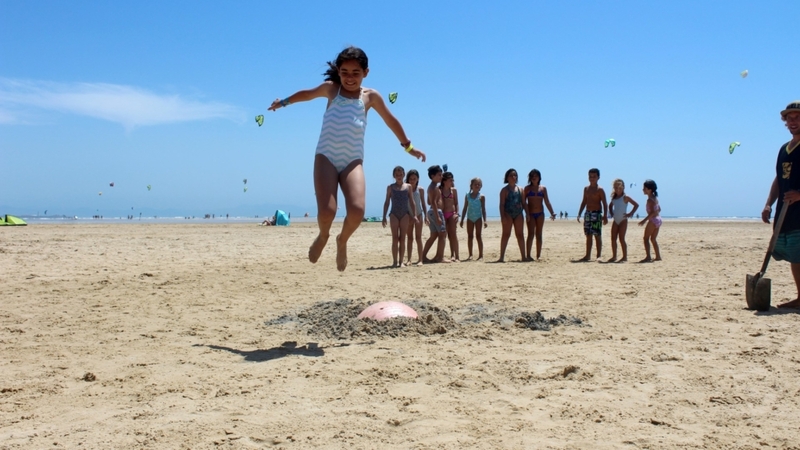 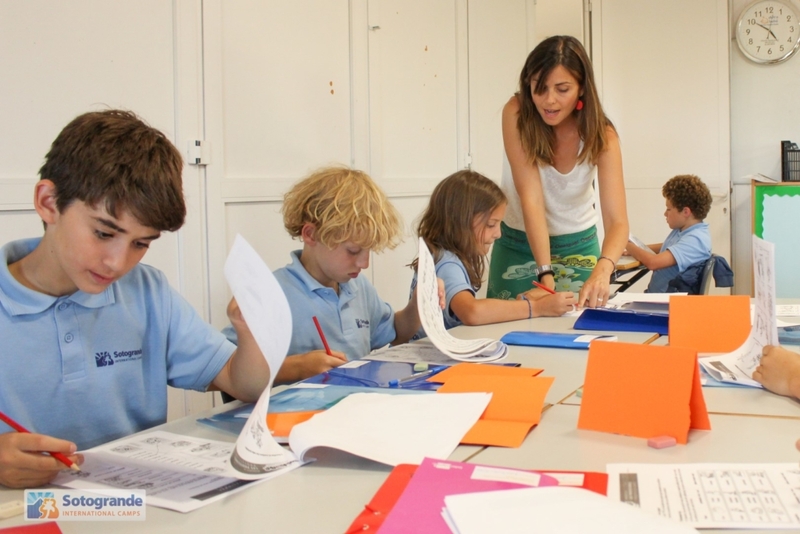 Our Junior Camp, based in picturesque Sotogrande, has been specially designed for children between 8 and 13 years old. 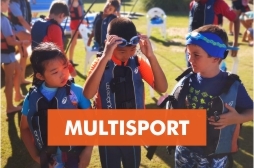 Packed with opportunities to make friends, learn new languages and sports skills in an exciting, safe and dynamic environment. 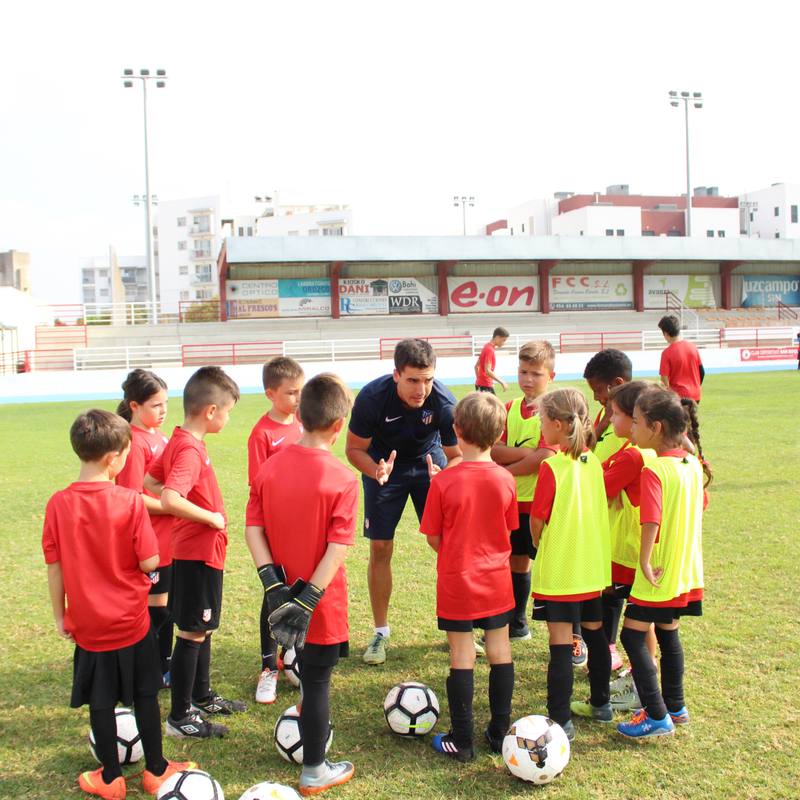 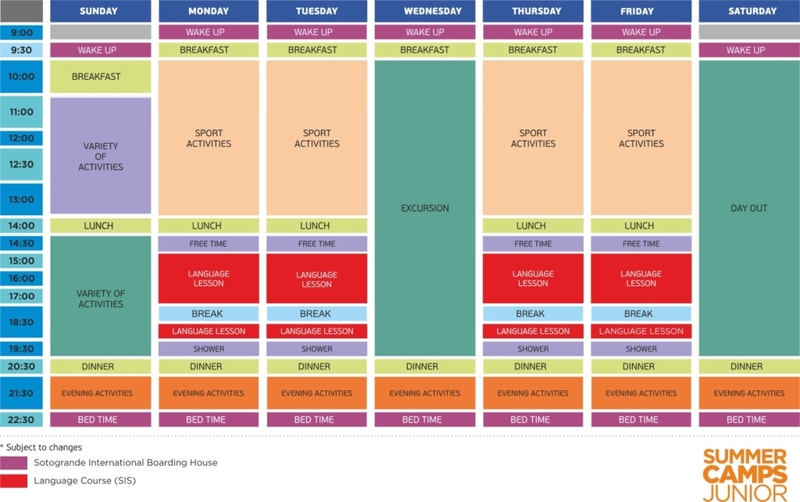 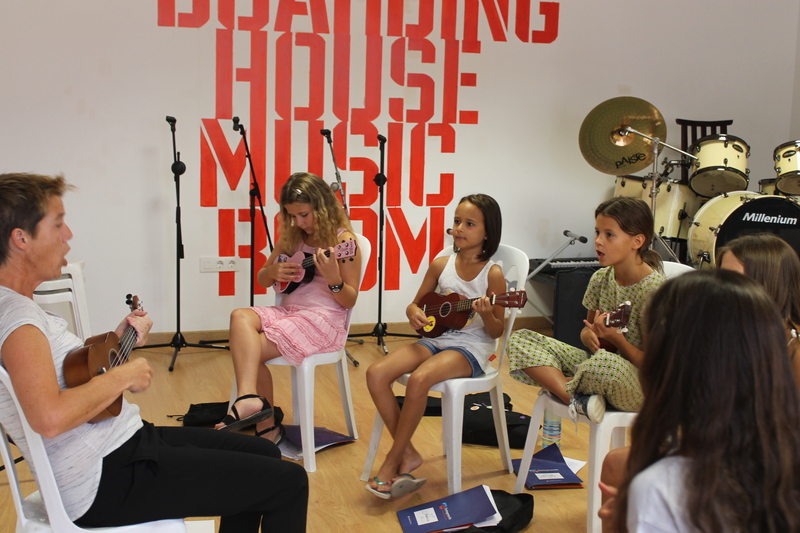 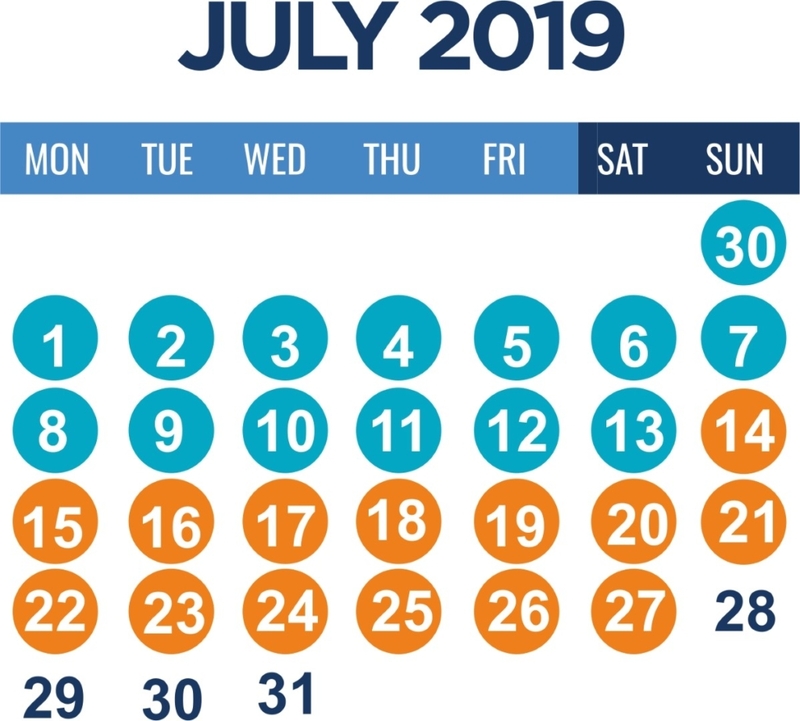 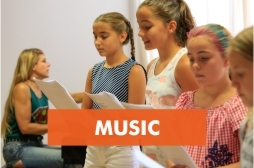 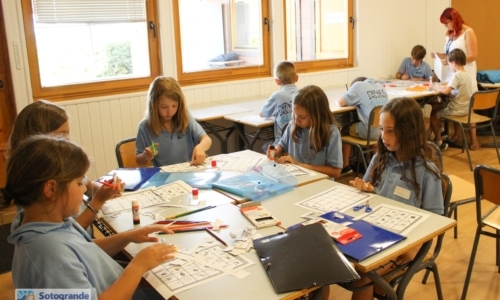 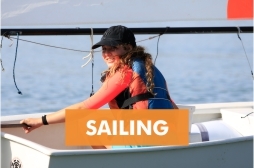 Highly qualified coaches offer the choice of several sports in the mornings, while native speaking teachers provide campers with the chance to learn one of 3 languages in the afternoons. 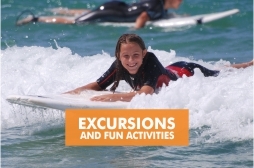 Evenings are spent relaxing and taking part in enjoyable activities and on Wednesdays and Saturdays, we venture out on fun excursions.